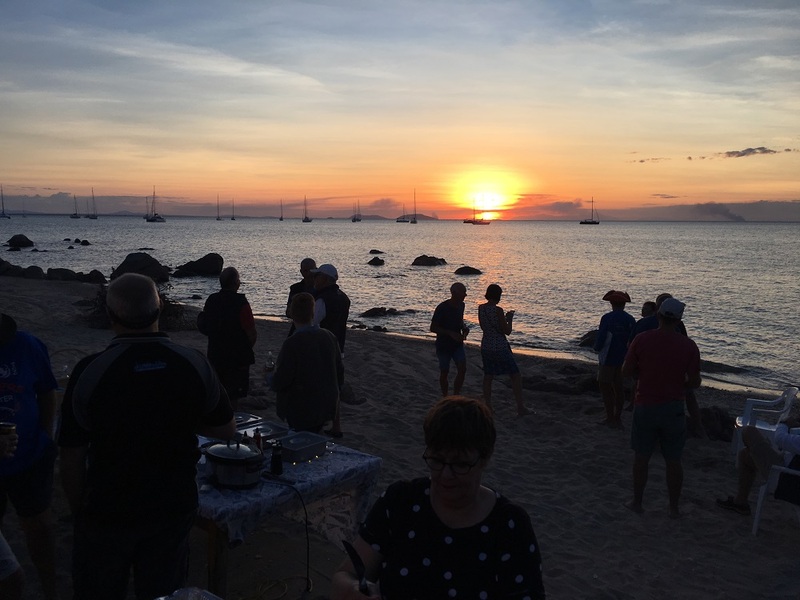 Only two berths remain available for 2018 SeaLink Magnetic Island Race Week, according to organisers from Townsville Yacht Club (TYC). Organisers are urging those who are yet to enter to do so now to avoid missing out on the first of Australia’s spring regattas to be held from 30 August to 5 September. Officials and Principal Race Officer, Denis Thompson, are dishing up a new temptation for the Far Northern Queensland regatta this year. 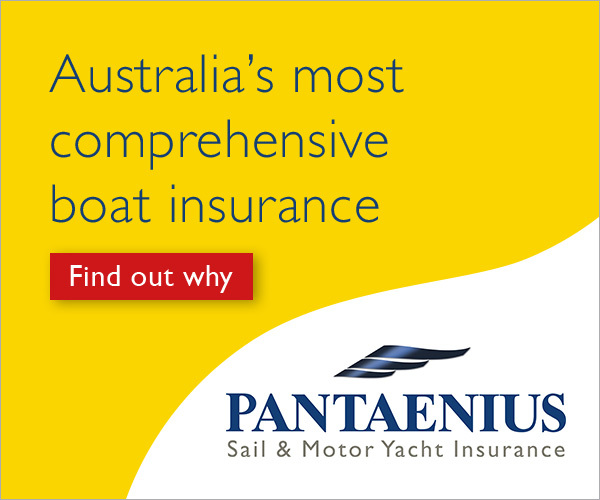 “We’re holding a Bay Race that will take boats along The Strand in Townsville, which will give spectators onshore a fabulous spectacle while offering something fresh to competitors,” said Event Chairman, Mike Steel. 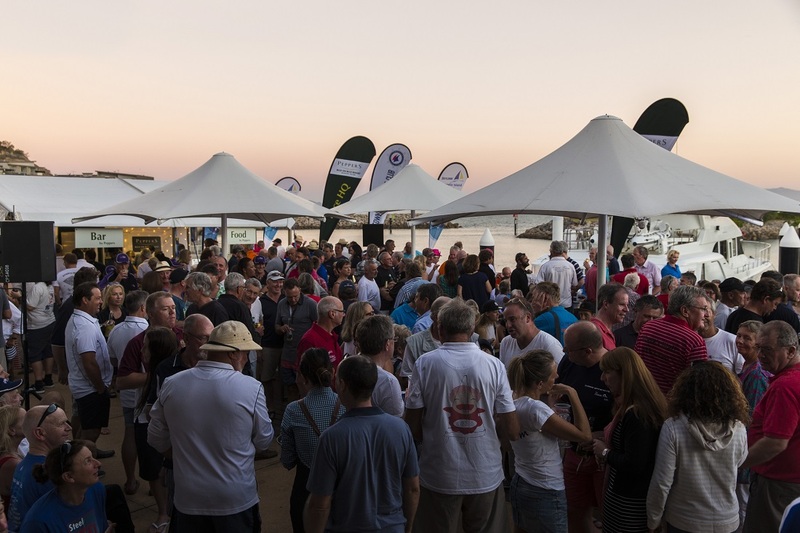 An extensive social program includes the Cape Upstart stopover just prior to ‘Maggie Island’ Race Week on Tuesday 28 August 6.00pm. This popular annual event, now in its third year, is a completely unique place and experience. It is the ideal way to kick the week off and to meet and socialise with fellow competitors. Beer Can Regatta crews ready to launch. Crews enjoy post racing fun at Peppers. BBQ at Cape Upstart is not to be missed. Accessed by water only, yachties only need drop anchor row the dinghy or be ferried ashore to be greeted by Richard and Karen Bonato, who kindly host and cater this relaxing BBQ event for TYC. Scotty Hillier, our larrikin Master of Ceremonies will be on hand at Peppers Blue on Blue Resort again each night following racing. 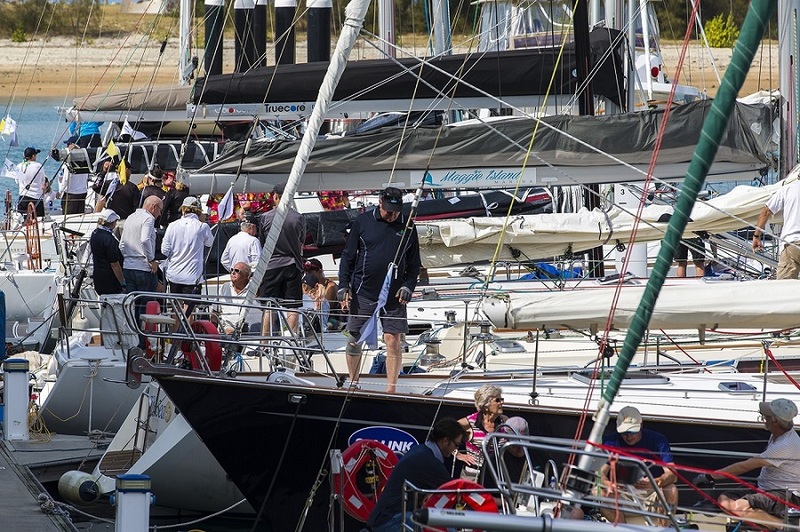 After viewing the day’s action (and videoing it) he reveals all – the good the bad and the ugly – and review the most colourfully dressed crews at SeaLink Magnetic Island Race Week this year. When Hillier departs the stage, get ready to dance, sing or just enjoy the bands and Karaoke at Peppers Race Headquarters. There will also be a Ladies Long Lunch, Deck Party, a Karaoke night and the Presentation Party. Layday – I kid you not – is second to none! 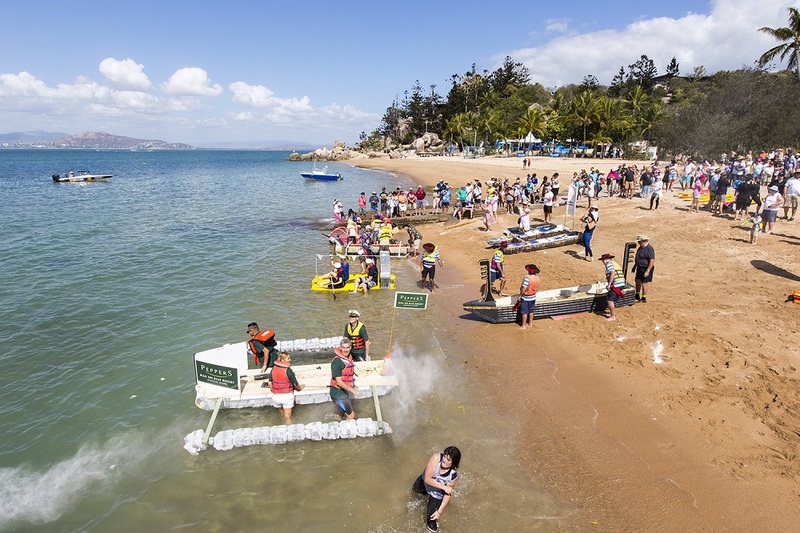 Mud Crab and beer can races, tugs of war, Father’s Day at Picnic Bay with kids activities, artisan market, a barbecue, food stalls and entertainment. And not having had enough fun, last year’s invention by the yachties – pier jumping – is sure to be on again. Sealink Magnetic Island Race Week was inaugurated in 2007, when a group of passionate yachties banded together to start an annual regatta in the warm waters of Cleveland Bay, near Magnetic Island. Twenty five locals contested that first event, never guessing how popular it would become and how widespread an interest it would create.